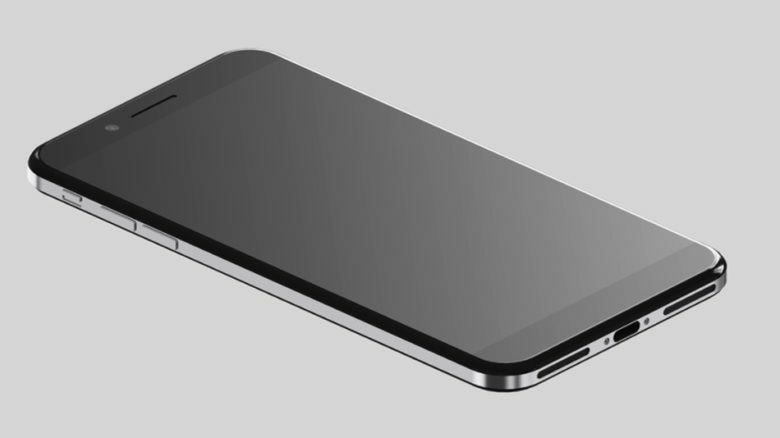 Will iPhone 8 be the first with a Smart Connector? Instead of using a home button, Taylor’s concept puts a secondary touchscreen at the bottom of the iPhone that packs a Touch ID fingerprint scanner behind it. The bottom display then dynamically adjusts based on what app you are using, kind of like a Touch Bar for iPhone. This would open up all sorts of new UI possibilities for apps. 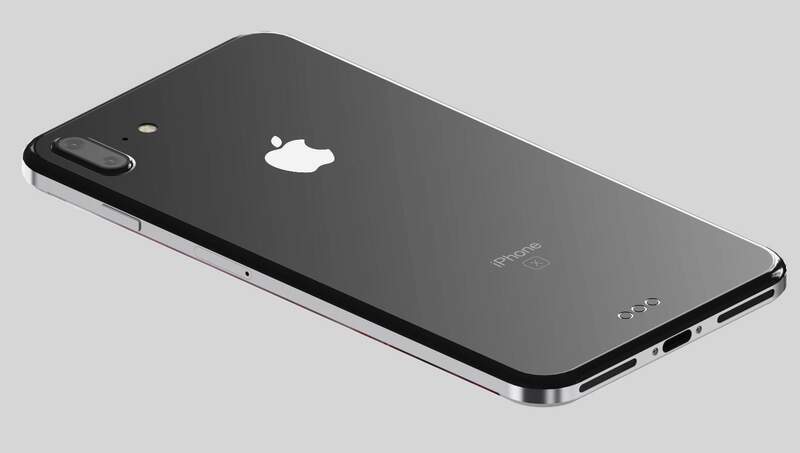 Other changes include wireless charging and a Smart Connector on the iPhone’s back. The concept also repositions the secondary rear-camera lens so that it sits underneath the wide-angle lens, per recent rumors. Such camera improvements could allow iPhone 8 users to take augmented reality and parallax photos, and also might enable 3D facial recognition.